Lynx Sainte-Marie is a disabled/chronically ill, non-binary/genderfluid, Afro+Goth Poet of the Jamaican diaspora with ancestral roots indigenous to Africa and the British Isles. Lynx is the founder of QueerofGender (QofG), a grassroots organization and transnational visibility project, celebrating the various experiences of gender within LGBTTQQ2SIAP+ Black, Indigenous and People of Colour communities. 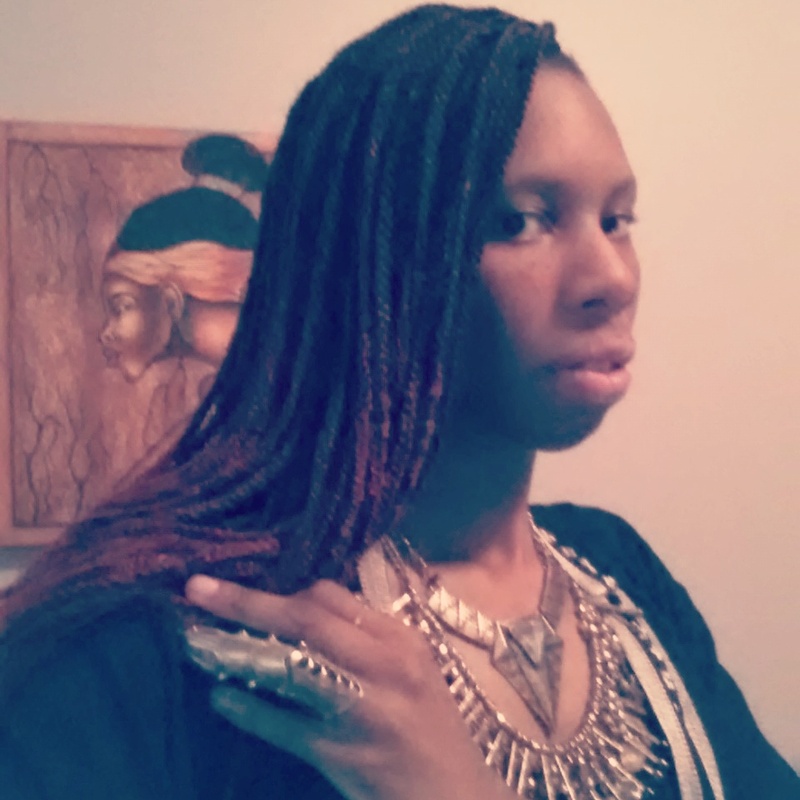 A writer, multimedium artist, activist, educator and community builder, Lynx’s work and art is informed by Black feminism(s), collective community love and social, disability and healing justice movements.